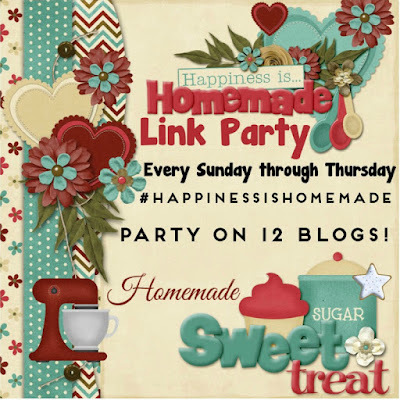 It's Sunday and time to link up your incredible posts. I love seeing all of your amazing talent that you share with us. So come along and join the party! The DIY Flower Planter Dresser from the Summery Umbrella. Picky Eaters - Yuck, my food is touching! Do you have a picky eater? 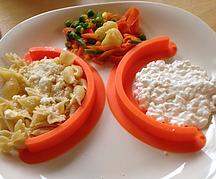 Do you have a child/grandchild that doesn't like to have their food touch one another on their plate? I know my grand kids would move their food around so that they were separated and they would get so upset if one food "leaked" onto another food. Yuck! 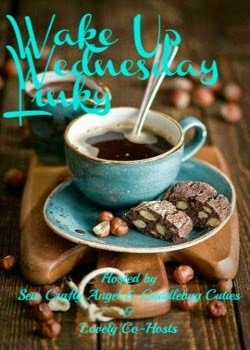 Welcome to another week with Wake Up Wednesday. Check out all the wonderful features from last week. Looking for a craft that will exercise all parts of your child’s creative side? Want a fantastic way to practice watercolor techniques while celebrating April showers? No watercolor paints, no problem, I will give you other options with products you already have in your home. Included is a free pattern for the petals and the center. The post Making Watercolor Flowers -- Kids Pr0ject first appeared on Eclectic Red Barn. 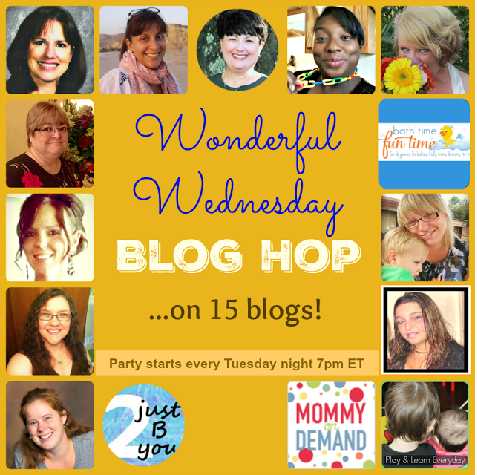 I am so thrilled that we have so many wonderful and talented bloggers link up with us each week. Another great week at Happiness Is Homemade. So glad you stopped by to join the party. 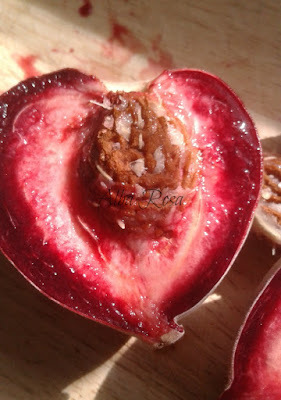 Link up your posts and then check out some other posts and share the love. Some mornings are just quite ones. Do you ever have those? A little time to reflect and be grateful for all that you have. 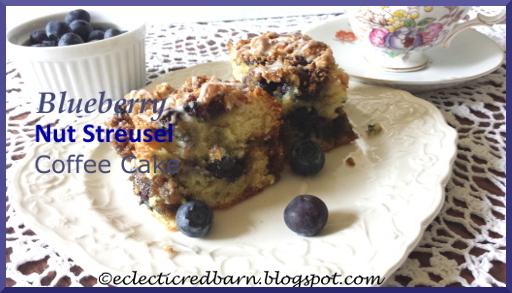 I was thinking about that today and enjoying my tea with this lovely Blueberry Nut Streusel Coffee Cake. We spend so much time running from here to there trying to get everything done that we don't often take the time to just sit and relax and reflect. Even if it is just for a few minutes. Wait until you see the fabulous features from last week. Oh my, what a great collection of ideas. See if you are featured below. 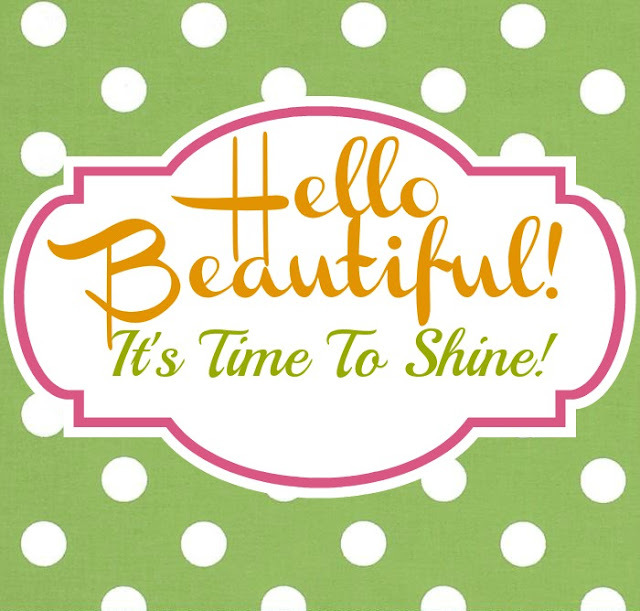 It's time for Turn It Up Tuesday and we are so excited that you are here. 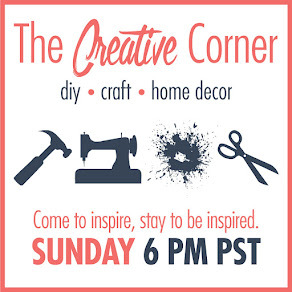 I love seeing all of your great ideas, recipes, projects, DIYs and stories. I can't wait to see what you will be sharing this week. Do you love salads? Salads are my favorite meal. I could eat salad everyday. Do you have a favorite salad? I don't think I have a favorite, but most of mine usually involves some kind of chicken. It's Sunday and time for the Happiness Is Homemade. We had so many wonderful linkups last week and you can see if you were featured below. I hope you join us again this week. How to Unify Mismatched Drawer Pulls!